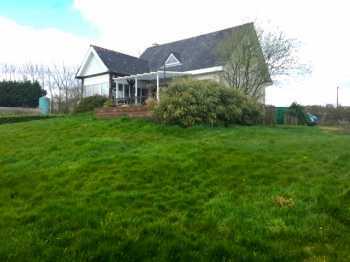 This perfect lock and leave one bedroomed cottage that has been completely renovated being sold fully furnished. 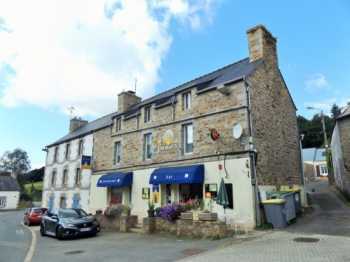 Located in a beautiful village of Glomel 22110 with convenient shop with bakery and tabac, restaurants, chemist, post office, school. 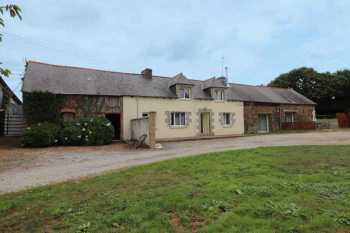 What a gem! 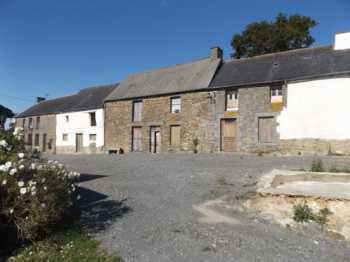 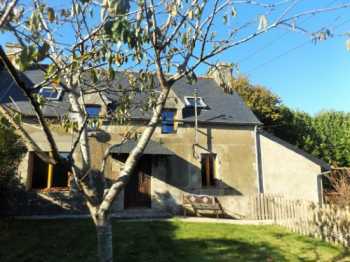 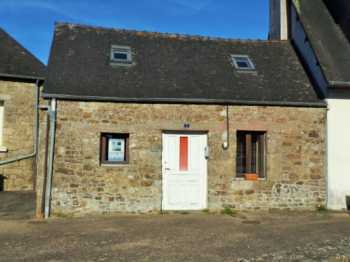 This semi-detached stone built 2 bedroom cottage with fully fitted kitchen/diner/living room with wood burner with attached storage/laundry, set on 529 square meters of land. 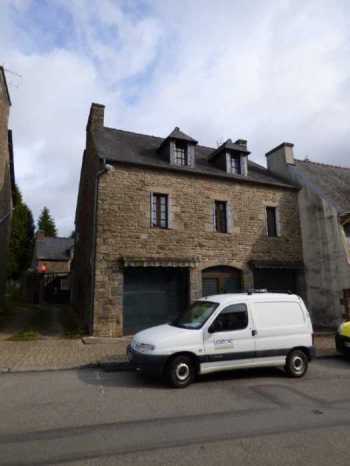 Beautiful surface on the ground for this village house, joined on one side, with in addition "houses" used as storage, two garages and pleasant garden of 947 m2. 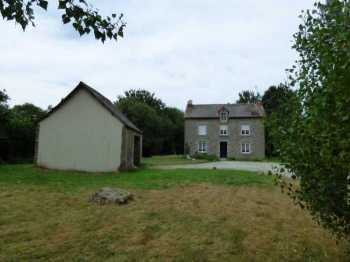 AHIB-1-ID2036 Plemet 5 bedroomed house on over 1.5 acres with outbuildings. 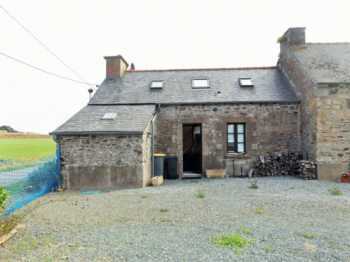 AHIB-1-ID2043 Saint Goueno 22330 2 bedroomed house with 1585m2 garden, garage and outbuildings. 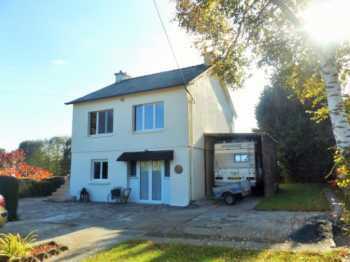 Attractive stone house that has been completely renovated with a modern twist. 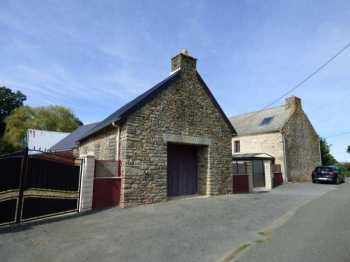 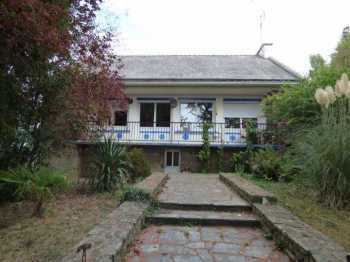 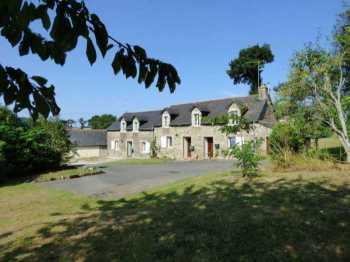 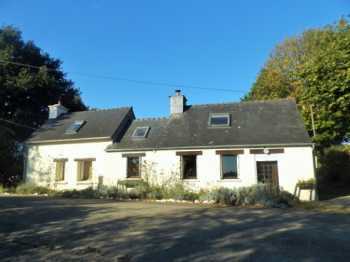 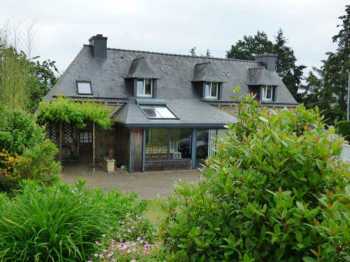 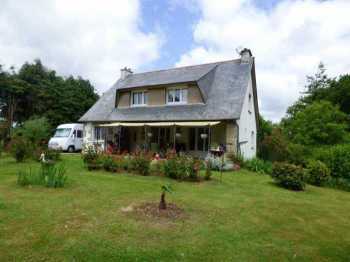 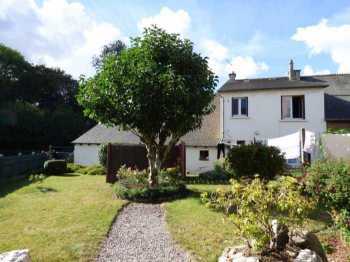 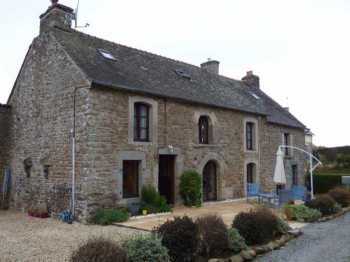 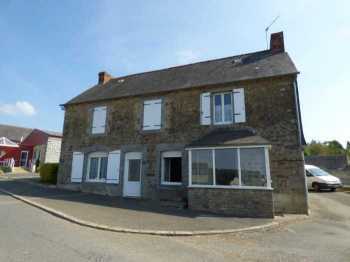 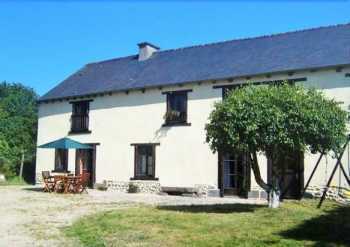 Attached on one side to a neighbour... with outbuildings and a garage and garden of 1585m2.